Posted on September 26, 2018 by wp-admin Posted in MB Star	. With the Vediamo Mercedes-Benz engineer software exit, Super Engineer software DTS monaco has come, let Mercedes-Benz single, the whole car software number scan, the whole car code data read, really a key operation, minutes to keep the whole car data has been Not a dream. What is the different between Vediamo and DTS maonaco? DTS maonaco software is the development of Mercedes-Benz manufacturers software, the whole car data a key scan and save. Data on the underlying data can be directly changed, second-hand module directly copy data replacement. Can be automatically programmed, can automatically set the code completely out of online operation. 1.DTS-monaco is the official software used by Daimler-Benz development engineers. 2. DTS Monaco is a general engineering test terminal for diagnostic and controller functions of vehicle controllers. The name Monaco is derived from a modular analyzer for vehicular traffic. 1.Quick Test; for the entire car ECU for rapid testing, testing at the same time you can choose to edit more features. 2. Variant Coding; with variant code to add VO-delete VO function. 3.ID identification; a key to read the entire car all the module programming number and save. 4. Complete Variant Coding; one-time reading of all vehicle ECU coding data, can be rewritten into the vehicle, completely off-line operation. 5. Diagnostic Services; Advanced features you can see the internal data of the module you choose, open the computer authorization (not driving authorization), activate the ECU, reset the ECU, modify the original frame number. 7.Diagnostic Trouble Code; Diagnostic module DTC fault code. 8.ECU Exchange; two identical ECUs, which are exchanged by reading data to import data. 9.Symbolic trace: record the trace file, line repeatedly view, analyze the fault logic point. AURO OtoSys IM100 vs Lonsdor K518ISE: which better? Posted on September 26, 2018 by wp-admin Posted in Auto key progremmer	. It’s aimed to help make a purchase of decent auto key programmers for universal vehicles at a good price. Auro im100 and Lonsdor K518ise differs in special functions and Volvo key program. IM100 supports some special functions that K518ise has no luck. But K518ise is able to program new keys to VOLVO while IM100 has failure. The Service section is specially designed to provide you with quick access to the vehicle systems for various scheduled service and maintenance performances. The typical service operation screen is a series of menu driven executive commands. By following the on-screen instructions to select appropriate execution options, enter correct values or data, and perform necessary actions, the system will guide you through the complete performance for various service operations. This function allows you to perform reset for the Engine Oil Life system, which calculates an optimal oil life change interval depending on the vehicle driving conditions and climate. The Oil Life Reminder must be reset every time the oil is changed, so the system can calculate when the next oil change is required. This function has a multitude of usages to maintain the electronic braking system safely and effectively. The applications include deactivating and activating the brake control system, assisting with brake fluid control, opening and closing brake pads, and setting brakes after disc or pad replacement, etc. The BMS allows the scan tool to evaluate the battery charge state, monitor the close-circuit current, register the battery replacement, and activate the rest state of the vehicle. Steering Angle Sensor Calibration permanently stores the current steering wheel position as the straight-ahead position in the steering angle sensor EEPROM. Therefore, the front wheels and the steering wheel must be set exactly to the straight-ahead position before calibration. In addition, the vehicle identification number is also read from the instrument cluster and stored permanently in the steering angle sensor EEPROM. On successful completion of calibration, the steering angle sensor fault memory is automatically cleared. The DPF function allows you to carry out numerous functions to the Diesel Particulate Filter system without having to send your car to a main dealer. The tool will manage DPF regeneration, DPF component replacement teachin and DPF teach-in after replacing the engine control unit. ECM monitors driving style and selects a suitable time to employ regeneration. Cars driven a lot at idling speed and low load will attempt to regenerate earlier than cars driven more with high load and high speed. In order for regeneration to take place, a prolonged high exhaust temperature must be obtained. In the event of the car being driven in such a way that regeneration is not possible, i.e. frequent short journeys, a diagnostic trouble code will eventually be registered, DPF light and “Check Engine” indicator comes on. A service regeneration can be requested in the workshop, using the diagnostic tool. This function allows you to quickly look up the tire sensor IDs from the vehicle’s ECU, as well as to perform TPMS replacement and sensor test. Tags: Auro OtoSys IM100, IM100, OtoSys IM100	. 1.Support IMMO functions for over 80 worldwide makes and models. 2.Equipped with UP400 to support PIN/CS read, transponder read/write/identification, MCU/EEPROM chip read/write and IMMO ECU Reset/Adaption. 3.Extensive vehicle coverage for more than 80 US, Asian and European vehicle makes. 4.Complete capabilities for codes, live data, actuation tests, adaptations. 5.Displays live data in text, graph, analog and digital gauge for easy data review and analysis. 6.Auto VIN technology can automatically identify the vehicle’s make, model and year information in no time. 7.Quick access for more than twelve common service functions including Oil reset, EPB, DPF, BMS, SAS, TPMS and more. 8.Cloud-based Data Manager saves customer and vehicle records, scanner data and technician notes. 9.Remote technical support for convenient demonstration, training and increased customer satisfaction. 10.Print out recorded data anytime and anywhere with Wi-Fi technology. 11.Automatic Wi-Fi updates available in new software releases. Tags: Auro OtoSys IM600, Aurodiag Otosys IM600, IM600, OtoSys IM600	. Posted on September 26, 2018 by wp-admin Posted in Autel Tools	. 1. updating MaxiFlash Elite to firmware 3.21? My maxisys communicate with the MaxiFlash J2534 but Maxiflash elite cannot communicate with any cars! To resolve this problem , go to www.auteltehc.com and go support and updates ,and live chat with the representative and they’ll help you to resolve the issue . You still need to within your free update period , you need a good WIFI connection to your network and internet from your work area , and Autel’s server to access what programming and advanced coding that is available for the year , make, model, and module of the BMW. Kind of like a successful Cr@pshoot with Interstellar travel to an Earth like planet to align the CAS afterwards too. 4. I may be silly here but my maxisys elite has NO Ethernet port for BMW programming. I have looked all over the tablet. The only ports I have are 2 x usb, hdmi, otg, headphone and power? 1.Yes Autel has a separate adapter for it. You need to purchase it separately. 2. You can buy any Android compatible ethernet-USB adapter from any place. But you have to be sure that works with Android, because if the adapter is just for PC it will not work with the tablet. 6. My Autel Scan Tool Maxisys Elite Multitask will not turn on. you need to go to System Setting->App Switcher, please select it. 7. I cannot get my MaxiSys Elite to send reports or anything with the email option. It also do not want to print to my wireless HP Deskjet 4645 altough i pick it up. I have my Maxisys running from my iPad hotspot. What’s your system version? Please go to Maxisys-Update to download all the latest system version and try again. Our current version can’t support to Wi-Fi printer, so you need to install Maxisys PC link in your PC to print the doc out. 9. I have problem with latest Benz update, installation bar goes up to 50% and give message installation error, there is no app Benz in uninstall section. please check and see is there a benz folder under below path: “ES files EXPLORER—-scan—vehicle–Europe—–Benz”. If there is one, please delete it. Also delete it if you find one under “ES files EXPLORER—scan—download” and “Maxisys—data manager—Apps Uninstall”. Then restart Maxisys elite and re-load and install the Benz software. 10. How to program key for my car ? Do you mean the register code? You can find it in Maxisys-About page. 12. how I can used e-mail sending by max? There is an Email app pre-installed in Maxisys , marked in red below. You can set your email account step by step. 13. We just recieved our Maxisys Elite WQ8MAXISYSELITE, but when we try to register it, it says that the product does not exist. 1.Log in our website http://pro.auteltech.com/ with your ID and password. 2.Please click “Product Registration”. 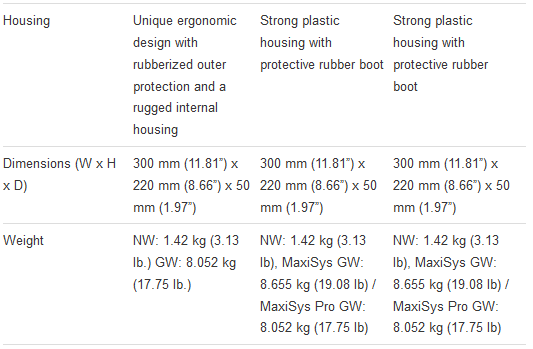 Select your product model, fill in the serial No. and register password to finish the registration. As for the serial No. and register password, you can Please touch “About” in the tool, and you will find them. PS: Please select the right product model and fill in the right register password which can be checked in About page. 14. 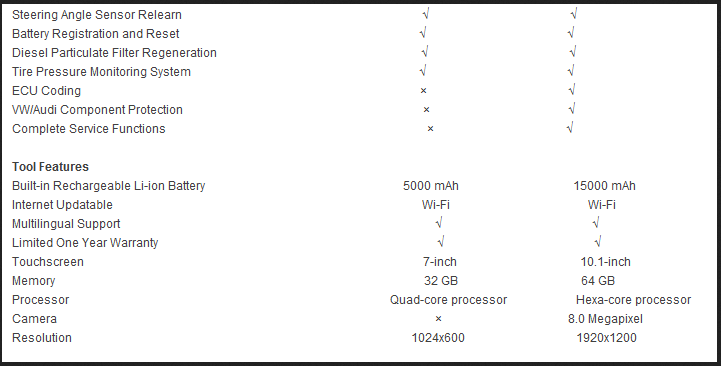 I am using Autel maxisys Elite, and the internal memory almost full. I bought a SD card (32GB), how can I do that new updates will be written into SD card not internal memory? Our tool can’t accept external SD card to install vehicle software. It is suggested you format the SD card and download BMW, Benz, VW, which has big size first. Then you can download other vehicles. 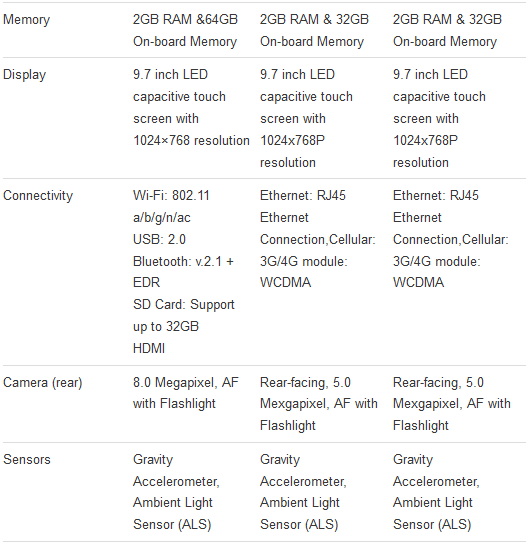 Tags: Autel Elite, Autel Maxisys Elite, Autel Maxisys Elite Review, Autel MS908 Pro, Maxisys Elite, Maxisys Elite Price, MaxiSys MS908P	. MS908S Pro and MS908P comes with J2534 ecu programmer so that both are able to do programming. 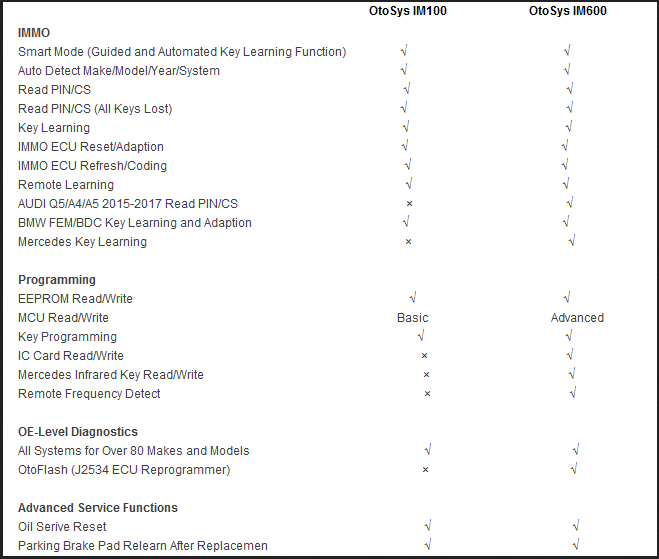 But MS908 only works for diagnostic tests for universal vehicles. 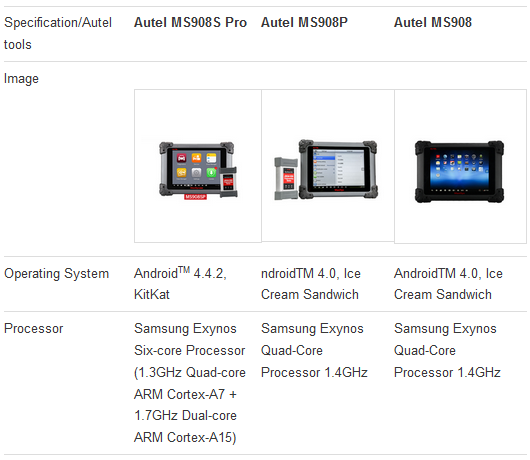 The new Autel Scan Tool MS908S Pro is updated a lot in hardware design, which will run faster and much more stable to work with vehicles in tests. Tags: Autel Maxisys, Autel Maxisys MS908 Pro, Autel Maxisys MS908P, Autel MaxiSys Pro, Autel MaxiSys Pro MS908P, Autel Maxisys Pro MS908P Update, Autel Maxisys Pro Programming, Autel MS908 Pro, Autel MS908P, Autel Scanner MS908P, Maxisys 908P, Maxisys MS908 Pro, MaxiSys MS908P, Maxisys Pro, Maxisys Pro MS908P, MS908P, MS908P Update, MS908PRO, Pro MS908P	. Posted on September 18, 2018 by wp-admin Posted in MB Star	. 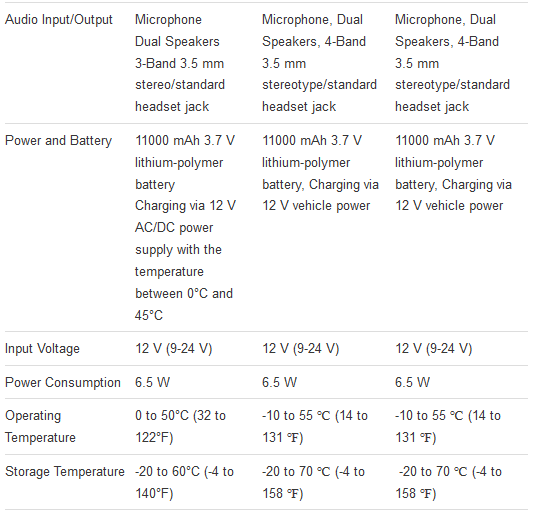 Comparing the features of MB Star Diagnostic Tools MB SD CONNECT Compact C4 , what is the different? AURO OtoSys IM100, Any Good? Posted on September 18, 2018 by wp-admin Posted in Auto key progremmer	. 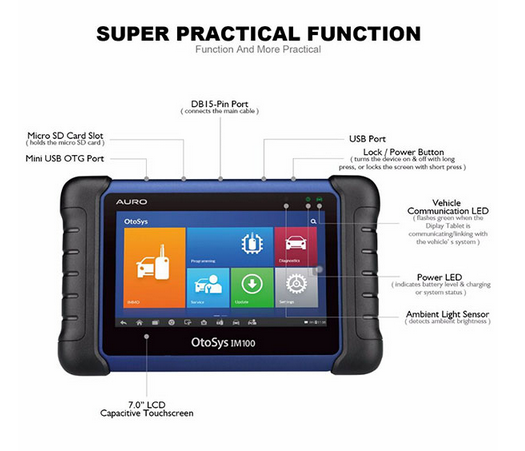 AURO OtoSys IM100 is auto diagnostic tool and car key programmer, based on a 7-inch Android touchscreen tablet, and equipped with the key programmer UP200, the OtoSys IM100 provides unparalleled Immobilizer and Key Programming functions as well as OE-level diagnostic functions and services. Tags: Auro OtoSys IM600, Aurodiag Otosys IM600, IM100, IM600, OtoSys IM100, OtoSys IM600	.